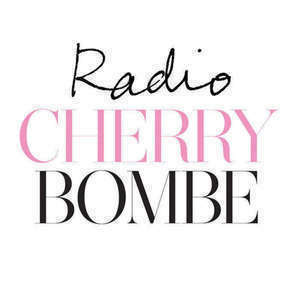 This episode of Radio Cherry Bombe features special bonus content from our Jubilee conference. Erin Fairbanks of Heritage Radio Network made the rounds and spoke with some of our attendees and speakers about their roles in the food world and the importance of supporting women. Hear from Caroline Randall Williams, Jordyn Lexton, and many more in this special segment. These interviews were recorded at the Cherry Bombe Jubilee conference in March 2015.